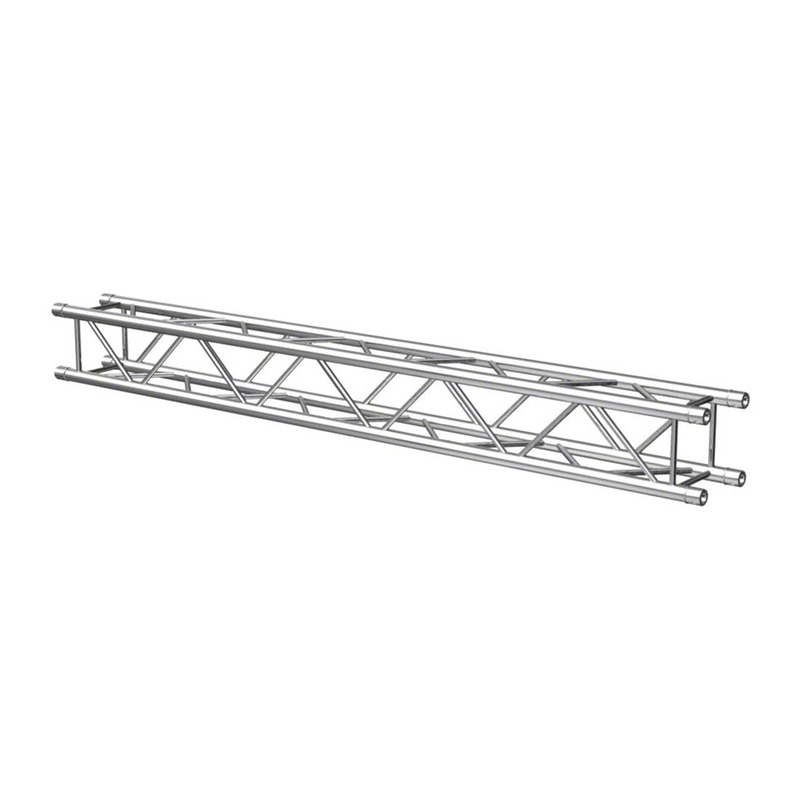 We carry the full product line of Pro-Flex Truss, including individual trusses and square and triangle truss kits. 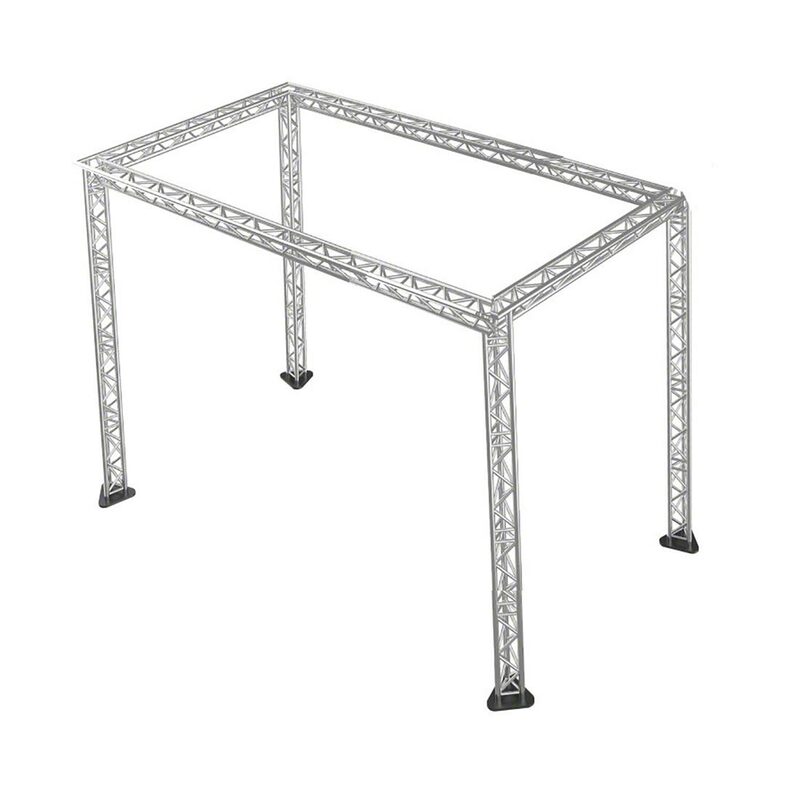 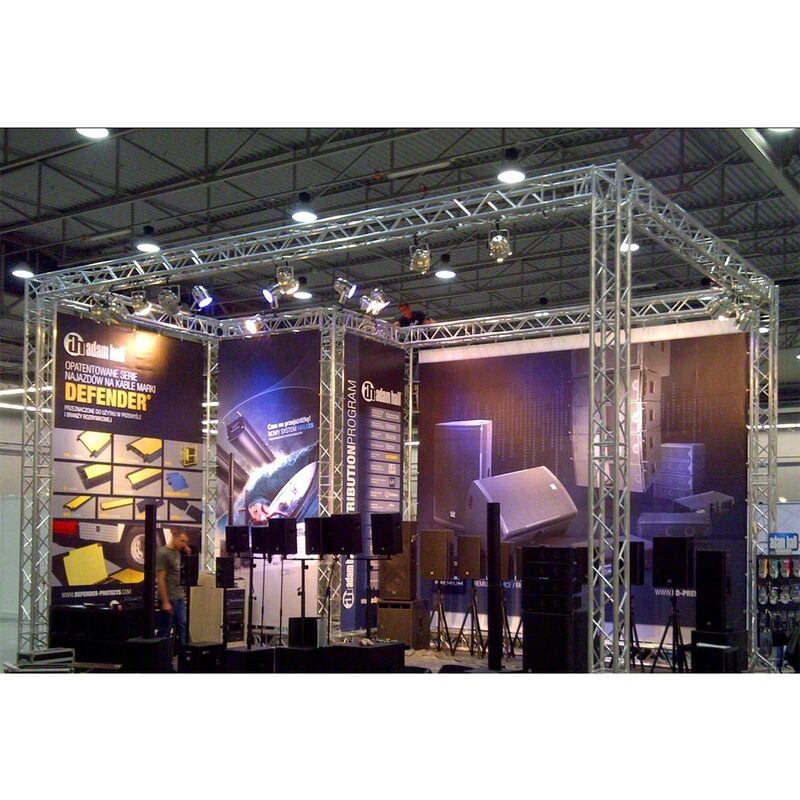 All Pro-Flex truss is compatible with Global Truss, Euro Truss and Dura Truss products. 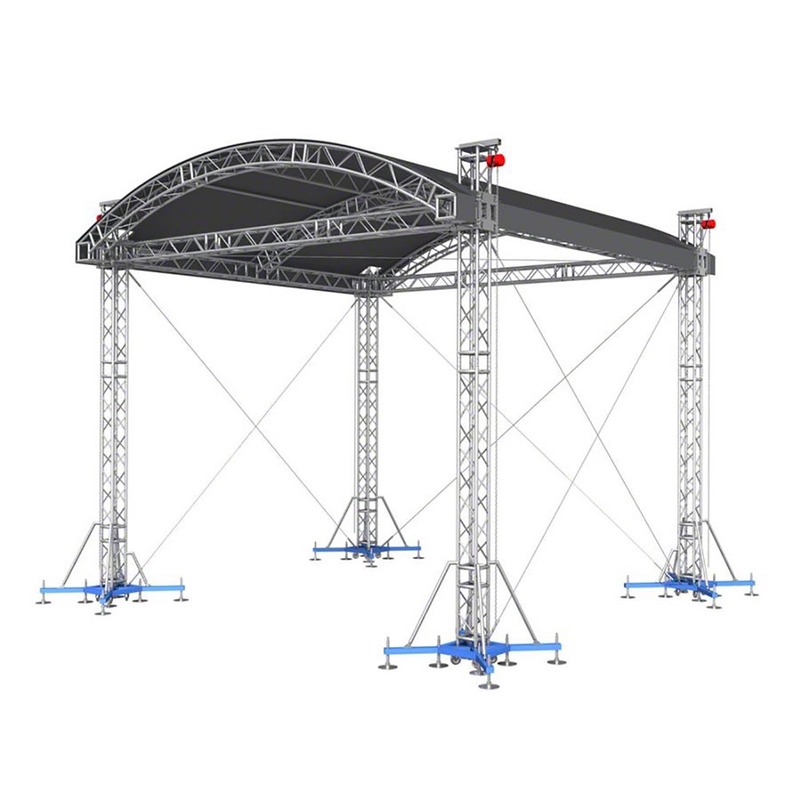 Please call us at 1-800-887-8243 for more information.